Beginning at 7 pm, by the arrival of the King and the Queen of the festival. The delegation will then go to the city council to assist to the seizure of power. After this, at 9 pm, at the Palau del Rei Moro will be a popular show performed by the Agrupació de Balls Populars de Sitges. At 10 pm, a popular ball is happening in El Retiro. A 11 am, a kids parade is organised by No K-Lia school. The king of the Carnival will be present too. Three schools are represented here, with homemade costumes. A nice moment to share in family. At noon, a bed race is organised, departing from the Casino Prado Suburense. The Carnival Queen and the Junior Carnival Queen will fire the starting gun. This crazy race has several teams, all dressed-up and pushing one person in a bed along the streets. May the best win! His day is dedicated to the kids. 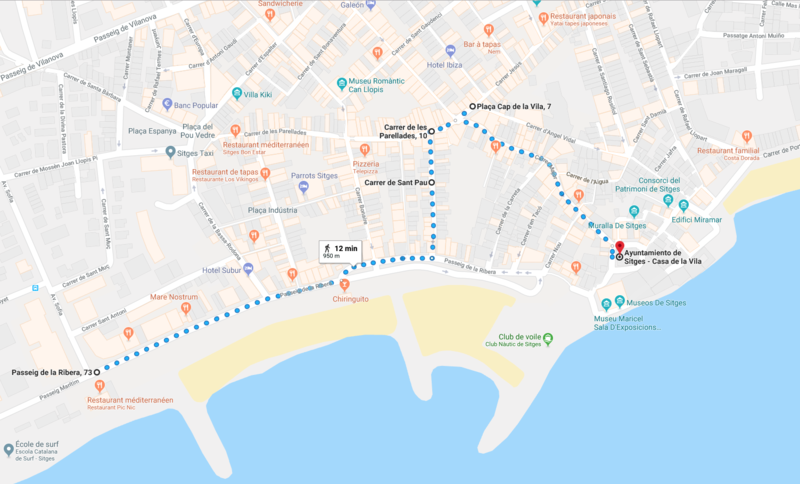 All day, you can enjoy on Paseo de la Ribera, activities like musical performances, dance, karaoke… A great way to warm up before the Debauchery parade (rua de la disbauxa), happening at 7.30 pm. At noon, the kids parade kicks off, starting from Avingua Sofia to the Cap de la Villa. The last day of the Carnival! To celebrate the end and the beginning of the Lent, two main events. First, a kids parade, starting at 3 pm, ending by a fancy dress party, in the theatre hall of Sociedad El Retiro. Last but not least, the Rua del Extermini, last parade. It also end with a fancy dress ball in the theatre. The ash Wednesday: the King, the Queen and all their courts are buried to celebrate this week of party and debauchery. A last parade in the city and the reading of the last will. Also, the tradition wants that the mayor burried a sardine in the sand, representing the privation for the next month. Little tips: if you don’t have a costume and don’t want to carry one in your suitcase, a Carnival Costume market is organized the 3rd of February. 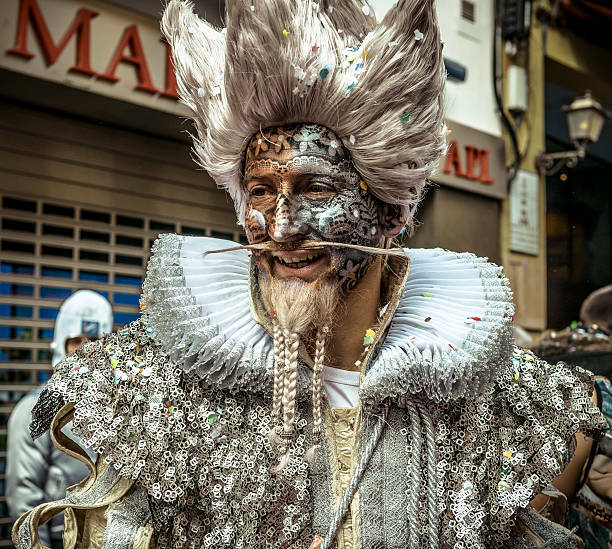 For more information, look at the website of Sitges’ city: http://www.visitsitges.com/en/carnaval-sitges-2018.